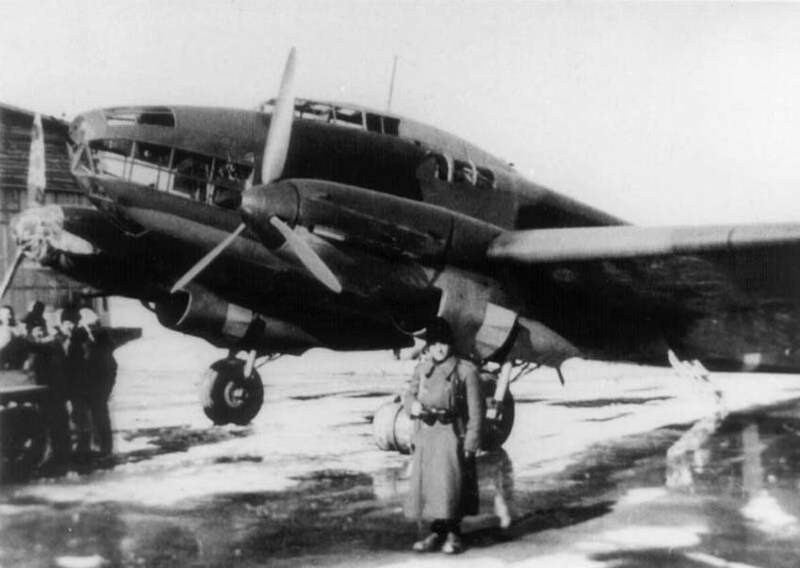 In May 1937, Romania ordered 24 Savoia-Marchetti SM.79B bombers powered by two Romanian-built IAR K14 engines. This variant was designated SM-79B and equipped the 1st Bomber Group (71st and 72nd Bomber Squadron). 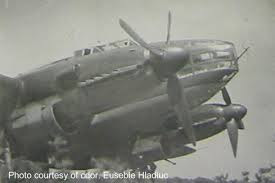 Second batch of aircraft were upgraded by replacing the IAR K14 engines with 1200 hp water cooled Junkers Jumo 211Da engines increasing the maximum speed from 350 km/h to 405 km/h. Eight of these new airplanes were ordered in Italy. They were designated JIS-79B (Jumo Italian S-79B). But they didn't arrive until August 1941. An additional 36 aircraft were license built in IAR factory in Brasov under designation IAR 79 JR (Jumo Român). 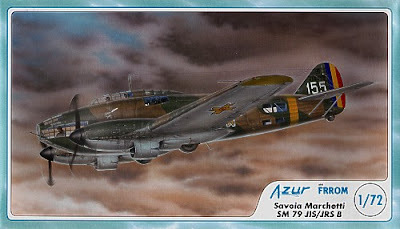 In the autumn of 1942 another order of 36 bombers was issued to the IAR factory. They were upgraded by replacing the Junkers Jumo 211Da engine with new Junkers Jumo 211F,a 1400 HP engine. The IAR.79 was a cantilever low-wing monoplane bimotor, with a retractable taildragger undercarriage. The fuselage of the IAR.79 was made of a welded tubular steel frame and covered with duralumin in the forward section, duralumin and plywood on the upper fuselage surface, and fabric on all other surfaces The wings were of all-wood construction, with the trailing edge flaps and leading edge slats (Handley-Page type) to offset its relatively small size. The internal structure was made of three spars, linked with cantilevers and a skin of plywood. The wing had a dihedral of 2° 15'. Ailerons were capable of rotating through +13/-26°, and were used together with the flaps in low-speed flight and in takeoff. Its capabilities were significantly greater than its predecessor, the SM.79, with over 1,850 kW (2,800 hp) available and a high wing loading that gave it characteristics not dissimilar to a large fighter. The engines fitted to the main bomber version were two 750 kW (1000 hp) IAR K14 radials, equipped with variable-pitch, all-metal three-bladed propellers. Speeds attained were around 430 km/h (270 mph) at 4,250 m (13,940 ft), with a relatively low practical ceiling of 6,500 m (21,330 ft). Cruise speed was 373 km/h (232 mph) at 5,000 m (16,400 ft), but the best cruise speed was 259 km/h/161 mph (60% power). The landing was characterized by a 200 km/h (120 mph) final approach with the slats extended, slowing to 145 km/h (90 mph) with extension of flaps, and finally the run over the field with only 200 m (656 ft) needed to land (2,050 rpm, 644 Hg pressure). With full power available and flaps set for takeoff, the SM.79 could be airborne within 300 m (980 ft). 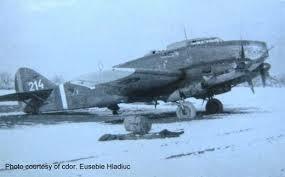 Romanian designation of the IAR 79 with 2 x Junkers Jumo 211Da 1200 HP engine , built under license by IAR factory. Romanian designation of the IAR 79 with 2 x Junkers Jumo 211F 1400 HP engine, built by IAR factory. Initial in 1938 S-79Bs equipped the 1st Bomber Group (71st and 72nd Bomber Squadron). 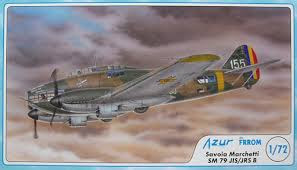 In July 1941, one of the 2nd Bomber Group's squadrons, the 75th Bomber Squadron, was re-equipped with new JRS-79B, These went on to fight in the battle of Odessa. In 1942 newer JIS-79Bs were assigned to the 71st Squadron. The 72nd Squadron was re-equipped with JRS-79B. The remaining older S-79Bs were transferred to flying schools. 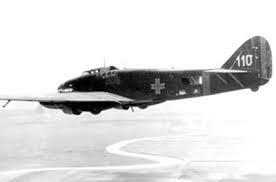 In 1944 the 2nd Bomber Group (82nd and 83rd Squadron) was re-equipped with IAR JRS-79B1. 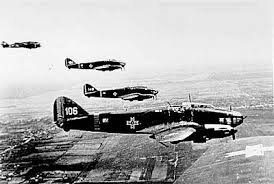 In October 1944 the 1st Bomber Group was reorganized (72nd and 82nd Squadron) and sent to the front . This unit fought on until the end of the war in May 1945.